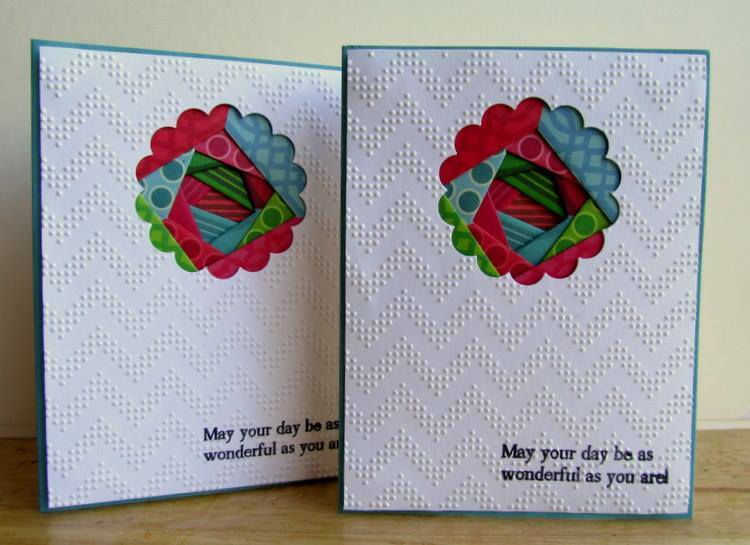 Outside & In was created for those card makers that love stamped sentiments for their creations. The sentiments are for the Outside & In. 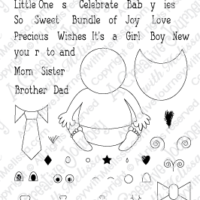 Sometimes we struggle to have the right words to say when sending a card and this solves that issue! 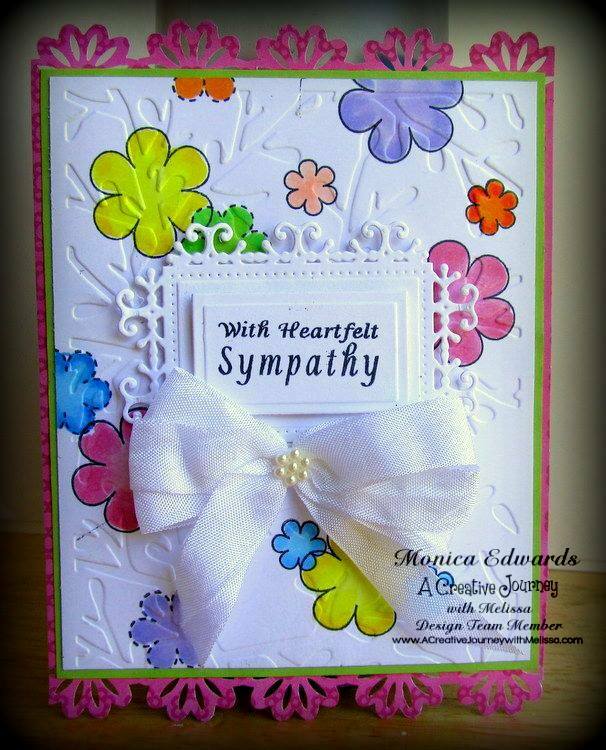 This set is so versatile, it enables you to have a sentiment for just about any card you would like to create-all in one set! 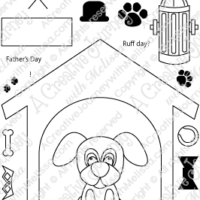 This set not only includes sentiments but stamps that would add a beautiful decoration to anything you would create. 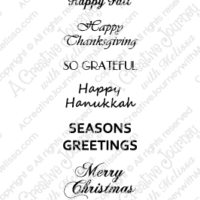 For those of you that do not create cards,we haven’t forgotten about you! 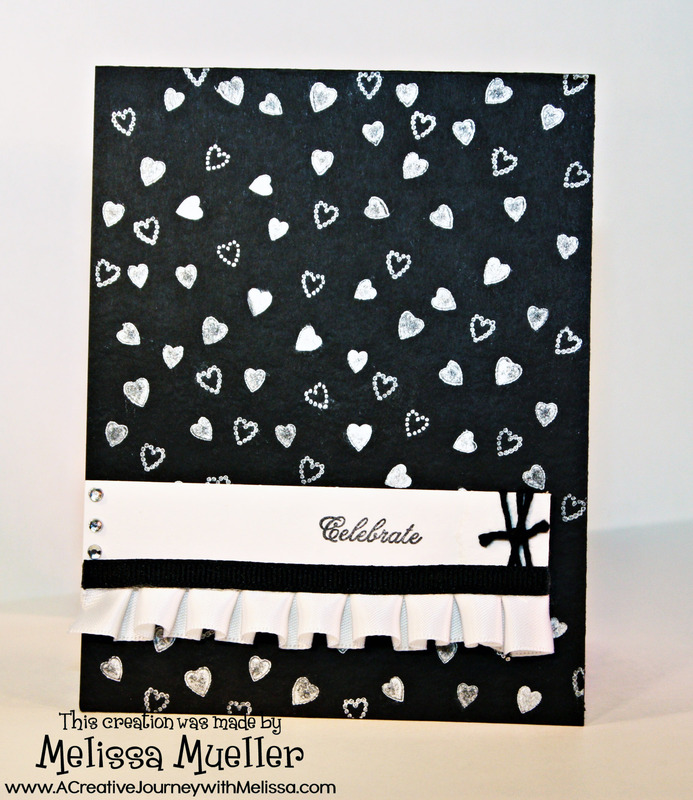 You can use the sentiments or images to create a lovely piece celebrating or highlighting an event you want to remember by creating a scrapbook page, canvas creation and so much more! Did you realize you can use this set to create lovely backgrounds as well? 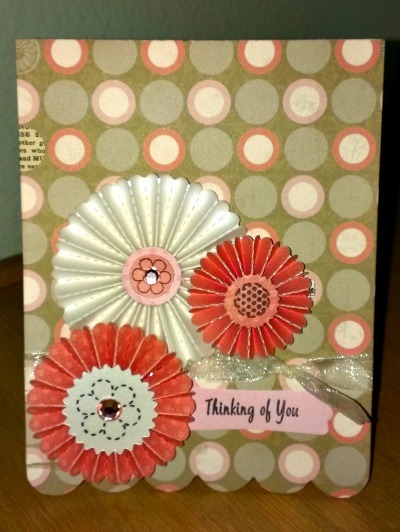 The flowers and circles would be perfect for you to create a lovely background for a birthday, mother’s day, father’s day or celebration scrapbook page. For more inspiration, please check out our inspiration gallery! There are various projects created by our Design Team members to give you ideas and inspiration on how to use this set! 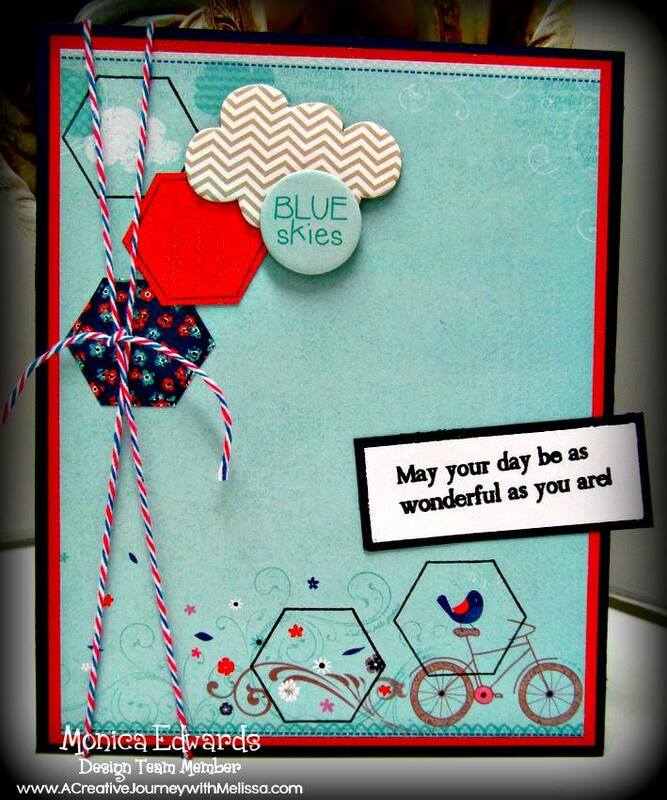 Please be sure to share YOUR creations as we would love to feature them on our website and blog!